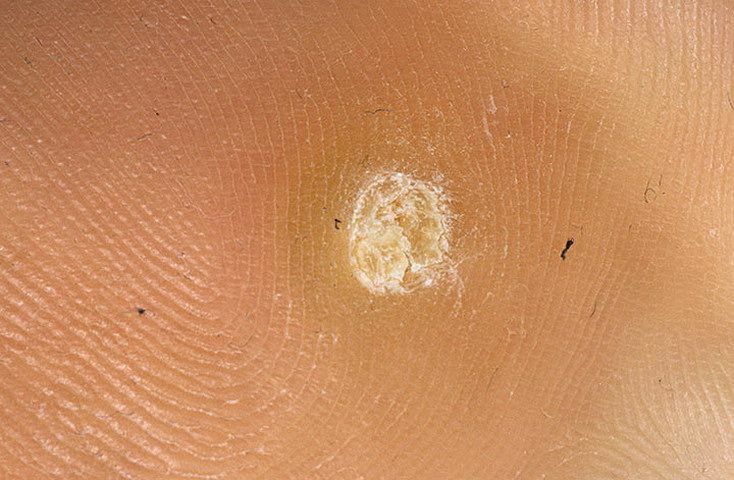 When a wart is found on the bottom of the foot, it is known as a plantar wart. 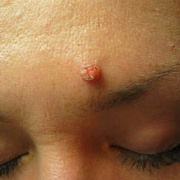 These warts are caused by the human papillomavirus (HPV). 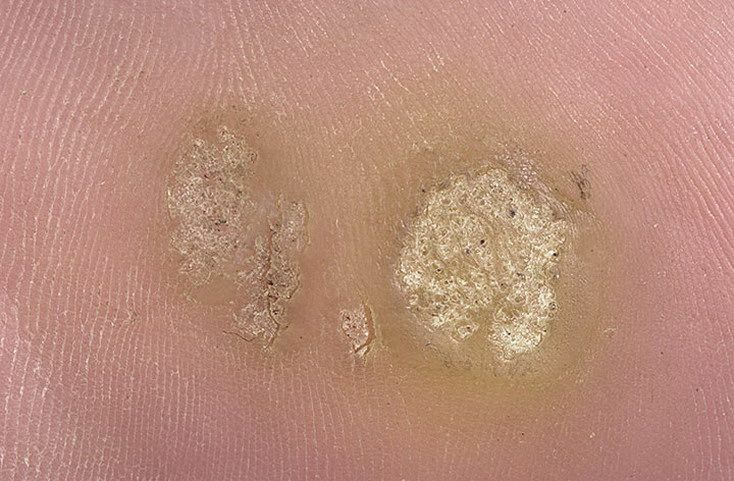 They are usually found on the soles of your feet, under pressure points, such as on the balls of your feet or on your heels. 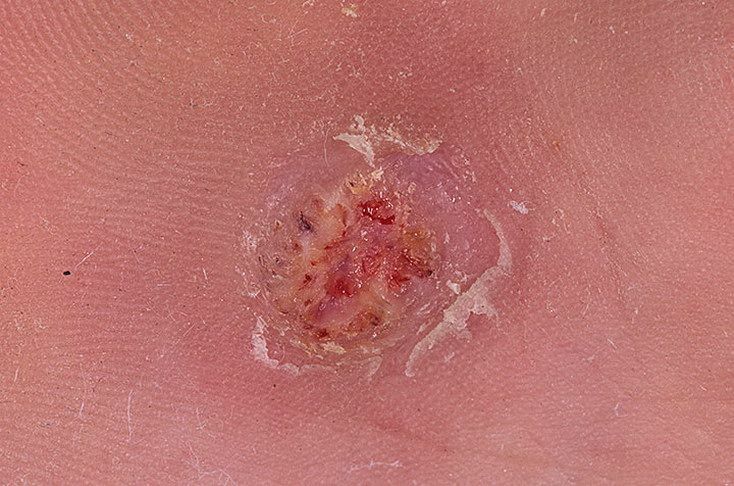 Warts seldom need urgent medical attention, but they can become painful and annoying. 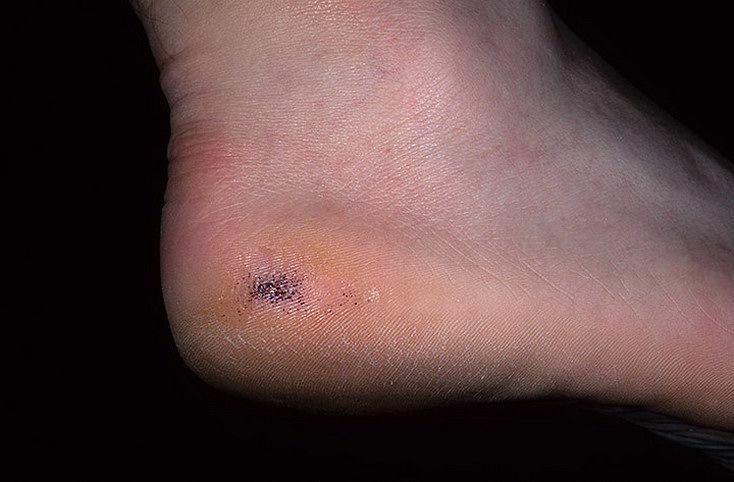 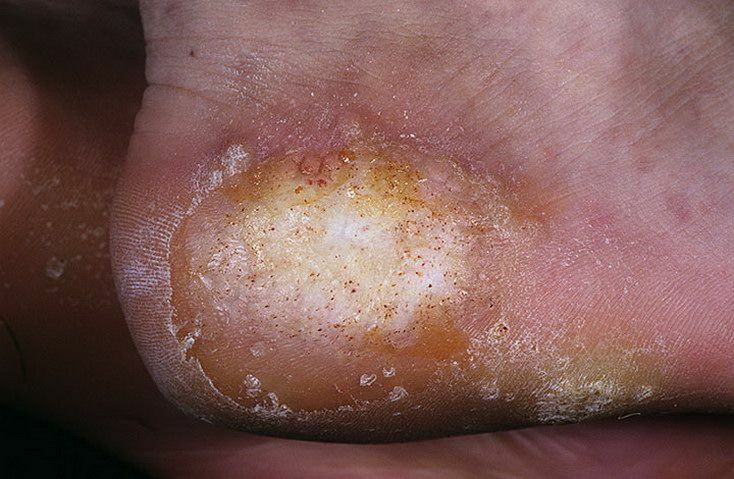 Some plantar warts tend to be stubborn, and they do not respond well to treatment. 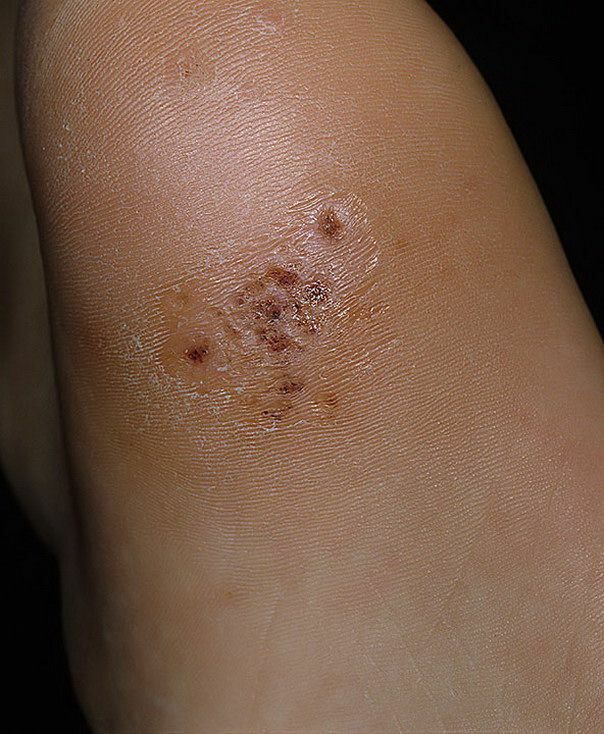 If this is the case, a podiatrist will remove them for you. 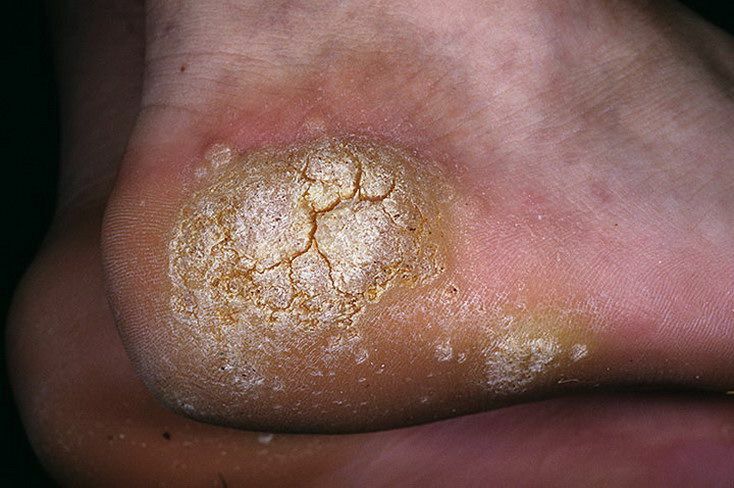 Plantar warts can occur at any age, but are most commonly seen in children and young adults under the age of 30. 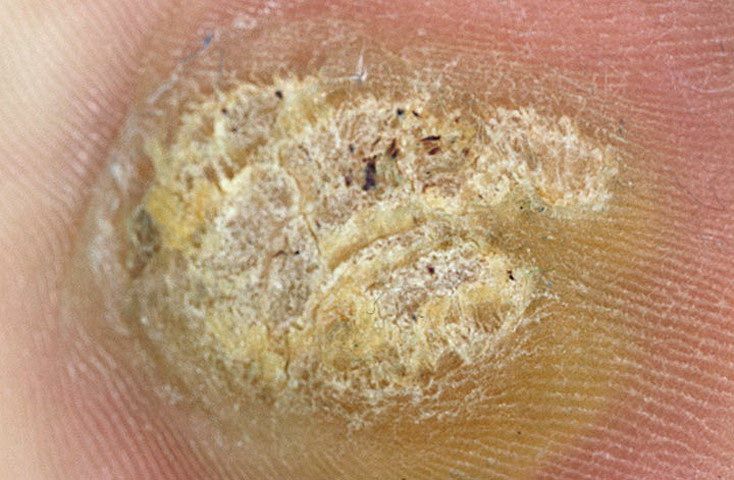 There are two types of plantar warts: solitary and mosaic. 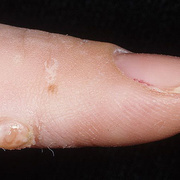 Solitary warts are single warts that may increase in size, eventually multiplying and forming satellite warts. 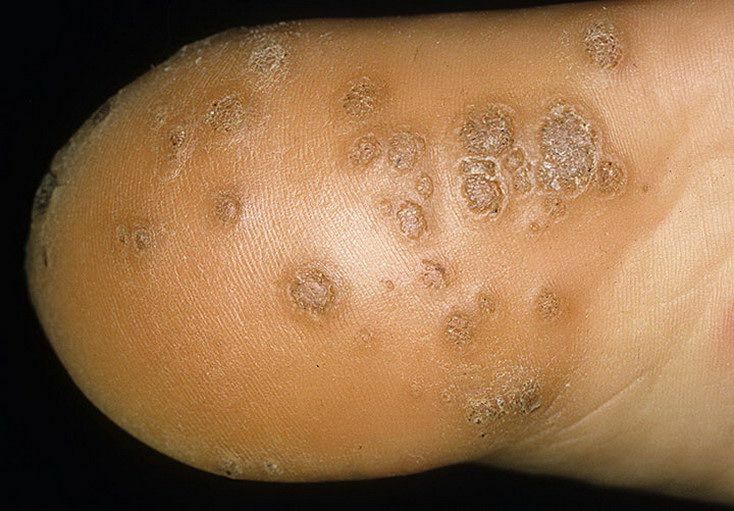 Mosaic warts are clusters of small warts that grow close to one another. 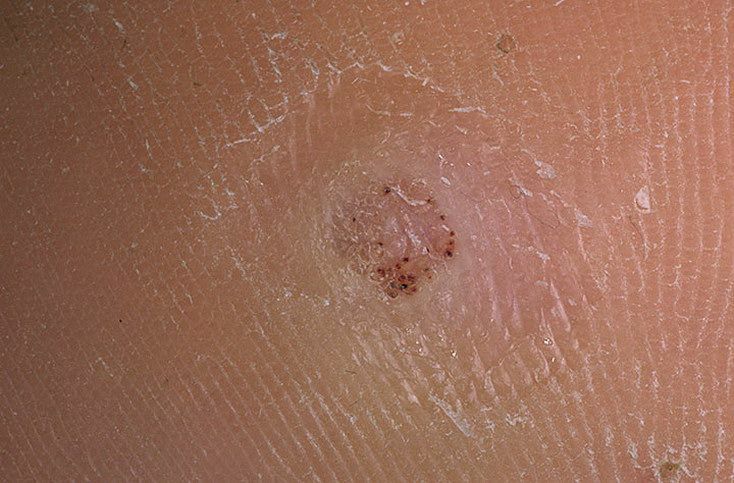 Mosaic warts are more difficult to treat than solitary warts. 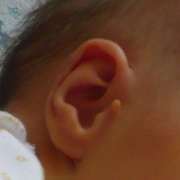 If you see the tiny black dots, do not panic. 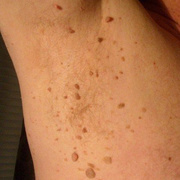 They are simply dried blood that is trapped in the capillaries (tiny blood vessels). 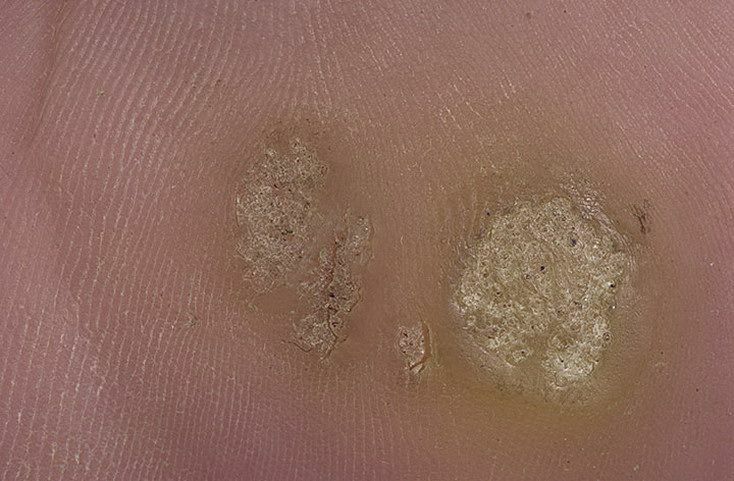 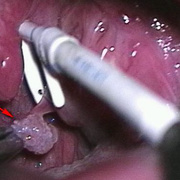 Warts tend to have rough surfaces and clearly defined borders. 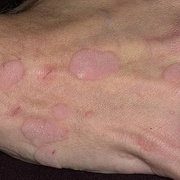 They are typically the same color as your skin, but they sometimes appear darker. 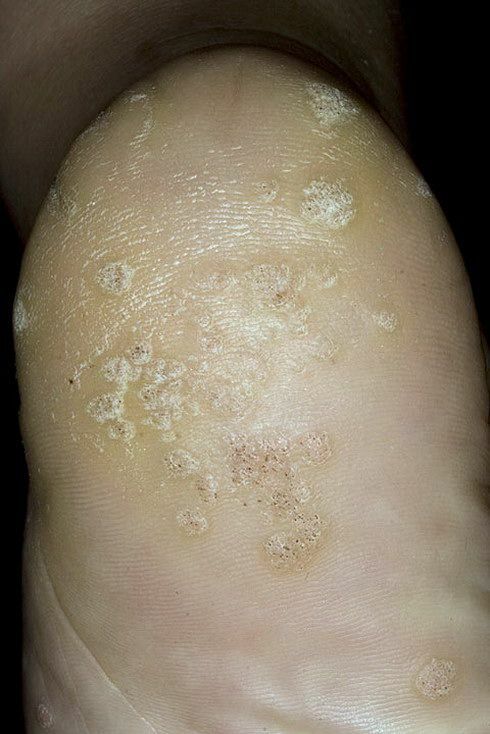 Although some people feel pain from plantar warts, in most cases they are painless and do not itch.